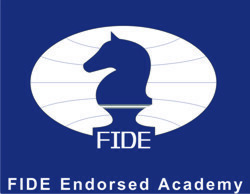 FIDE World governing body for Chess. CHESSA South African Chess Association. THE WEEK IN CHESS The famous Mark Crowther weekly news and games page.